138 Spring St, Mountain Brook, AL.| MLS# 840260 | Avast Realty LLC | 205-951-8992 | Your Ultimate Resource in Real Estate. Let's guide YOU home! Beautiful new home in Crestline is absolutely stunning & the unique craftsmanship features all the amenities one would want. The main level features Great Room with fireplace, Dining Room, Kitchen with Marble Counter Tops, and Stainless Appliances. Great Room opens to an outdoor living area that creates an easy entertaining flow for family or guests. Off the living area is a beautiful Master Suite with stunning Bath and Closet any homeowner would cherish. The upstairs features 3 additional bedrooms and 2 full baths along with a loft area which could be used for another den or office. The partial unfinished basement garage has ample room for storage. 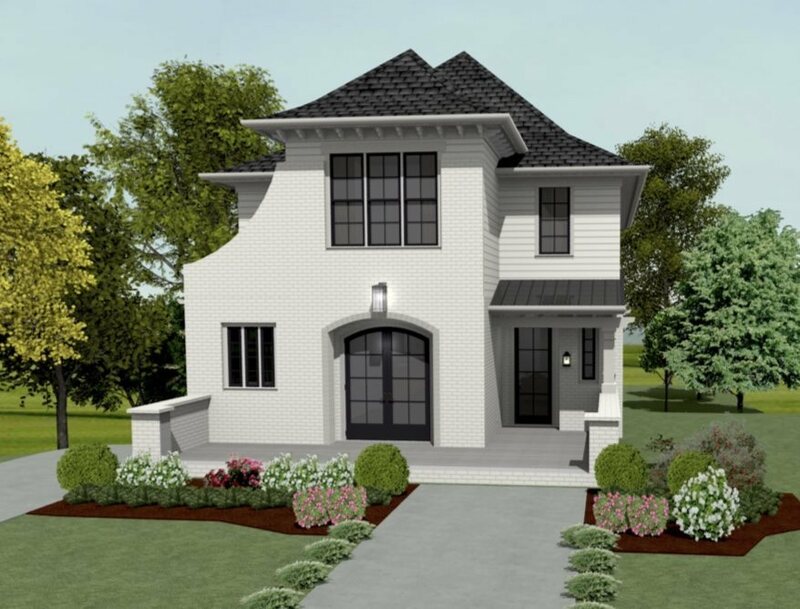 The home will be beautifully landscaped with a driveway that leads to the 1 car garage. There will also be driveway in the front for additional parking. This home will have enough parking for at least 4 cars. Driving Directions: Euclid To Spring Street. Home On The Left At Top Of The Hill.